Penaudio | Manufacturer of stereo and home cinemas loudspeakers. Finland. Latest reviews (2011) from Russia. 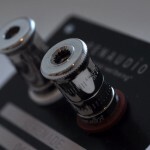 Penaudios are sold in Russia by Audiomania. Penaudio Charisma has won "Pure Audio Grand Prix 2011" award from Japan in speaker category. Onneksi olkoon Charisma! 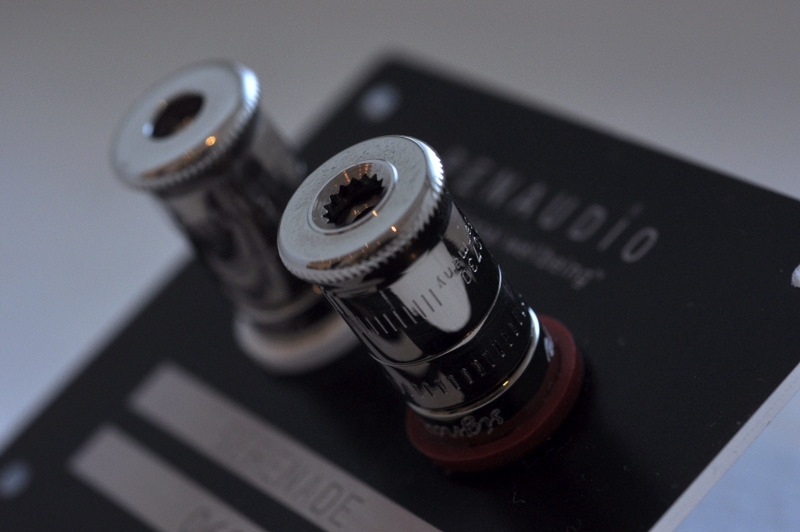 Penaudio begin to use from now on 1st March 2011 WBT platinum plated Signature-series pole screws in Charisma, Cenya and Sara. They already exists in flagship model Serenade. WBT signature series pole screws are for the most exacting requirements in terms of signal transmission, mechanical stability and design. And as in every upgrade Penaudio is making there has to be sonical improvment too! Latest review. In spotlight Rebel3!